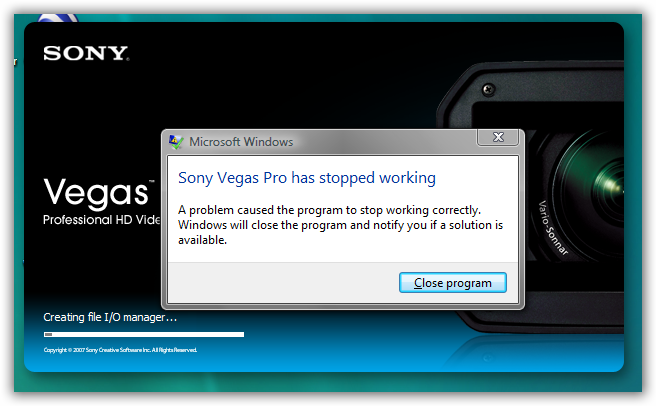 Having problems with Sony Vegas Pro?? And Do you use Windows Vista? No Problem Guys I will tell you how to fix that in no time at all. I use Vegas for editing my DotA videos. Whatever your purpose maybe, if you are one of those few unfortunate souls that use Windows Vista. Here is your solution. Lets get started. 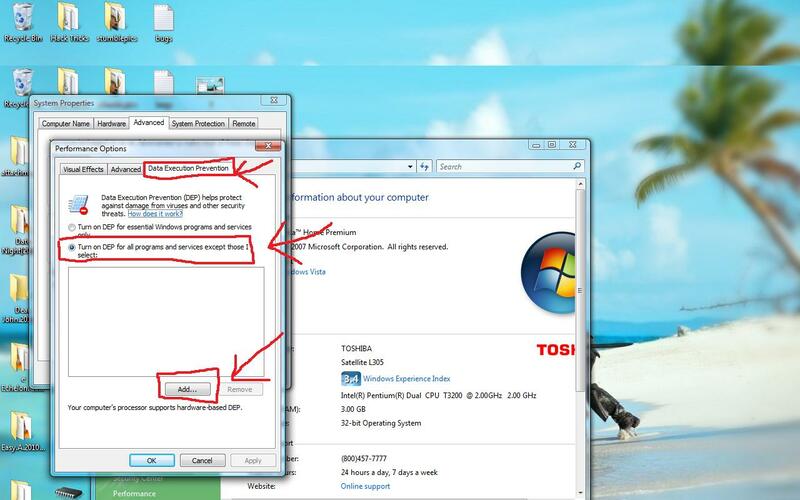 DEP is a security feature that is introduced in Windows Vista that helps prevent damage to your computer from viruses and other security threats. DEP can help protect your computer by monitoring programs to make sure they use system memory safely and properly. If a program tries running (or is executing) code from memory in an incorrect way, DEP closes the program. 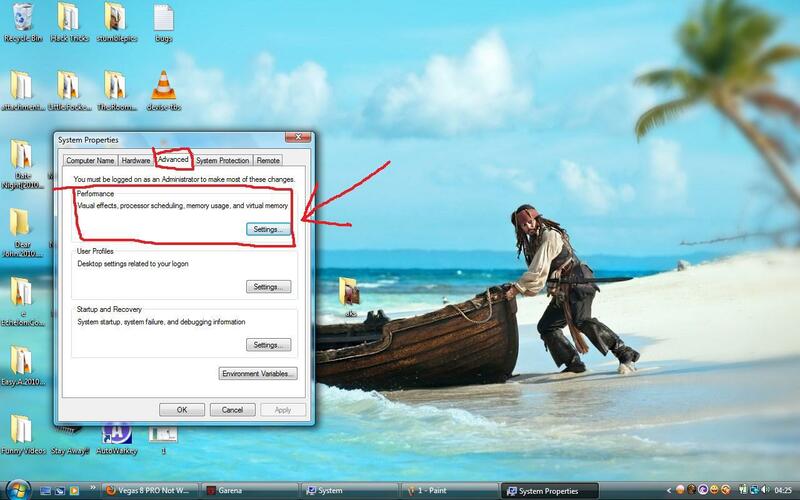 This feature in Windows Vista and 7 called (DEP) protects your computer from executing programs without the users permission or anything that is not compatible with the present Operating System. Just adding Vegas Pro as an exception in the exception list of DEP and your done. Your Sony Vegas will run as good as new.Now I’m gonna give you a walk through on how to do this. Now we know that Sony Vegas is an Incredible software that helps us edit unimaginable videos and it is in no way a Malicious software.Lets add an exception to the DEP for Vegas. 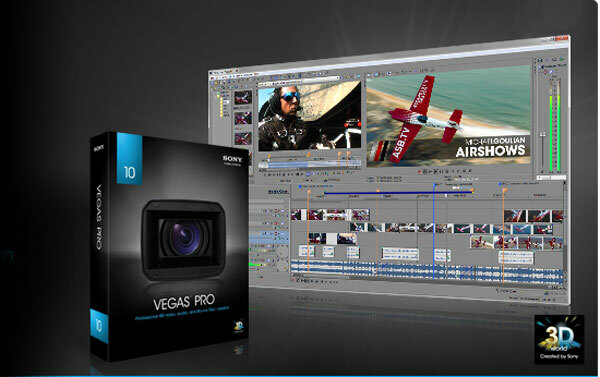 Step 1 : You will see a similar screen like below when you install Vegas Pro 8+ in Vista. Step 2 : When you see the above message. Go to Control Panel. Step 3 : Then Go To System. Step 4 : Then Advanced System Settings. Step 5 : Click the Performance Settings. Step 6 : Go to Data Execution Prevention. Step 7 : Click ” turn on DEP for those programs and services except those I select ” option. Step 8 : Add Sony Vegas Pro by locating where its files are and click ok. Viola!! And that’s it you can install and use Vegas without any problem now,and yeah you can do this for any other programs too,but be careful as it may damage your system and it may not function properly, though you are free to do this for any other applications, in no way am I liable if anything goes wrong if you tried turning off DEP for other programs and is completely your responsibility . Anyway have fun guys. Feel free to leave a comment if you have any problem regarding what I have discussed. 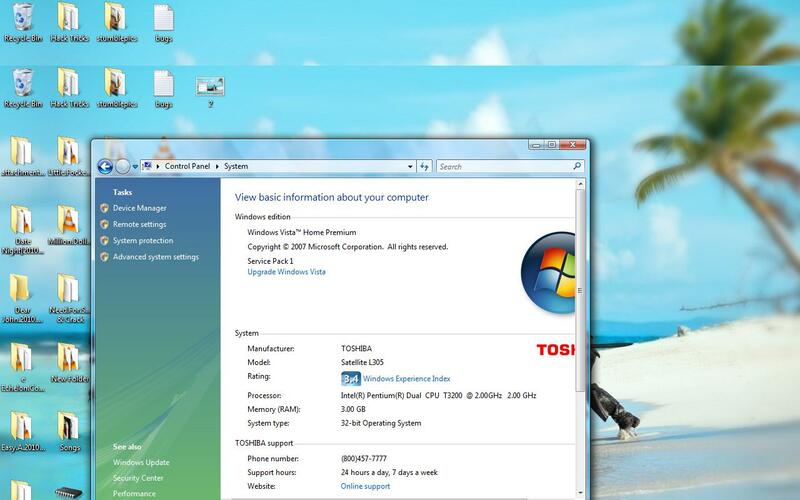 Simply download Windows Vista Service Pack 2 from the Windows website or through Windows Update.